Meet Jenin, one of the most talented beautys out there and she is about to add a special little guy to this world. Jenin and I met in college and I think we fell in love right away. We both have weird personalities and maybe thats why we get along so well, she rocks my world. Jenin is a wedding planner, a styler, a web site designer.......there is nothing this little mama can't do. I came over to her house to snap some loving photos of her bump and her gorgeous nursery. Make sure to scroll down for the nursery. You will want to move in! Also, follow Jenin's baby planning at Planning for Paradise, Literally. Only 6 more days till her due date. Meet Landon and Victoria, THE BEST NAME EVER, twins born the day before Thanksgiving. If you would see the mother of these two your Jaw would drop and you would ask. Where did you carry those twins? She already looks amazing and it blows my mind how together they both are after the chaotic life with twins Victoria's Grandma bought the beautiful red dress you see in these photos. Once I get the information on where she bought it, I will let everyone know, because I have been getting that questions a lot. I have known Alice since high school and it has been so much fun watching her family grow. Her and Tom have been together FOREVER and they are just so freaking sweet. Then they had these two sweet girls. COME ON. Its the perfect family. Did I mention they are bilingual? Yes, even the girls. I am rooting for one more child for them. They are too good not to have another. I am so glad they contacted me to photograph them, because every photo of them made me smile. My best friend is getting married! It's going to be like a movie. Maybe we should make a movie out of it. Katie and Doug have been friends forever and dating for 3 years and I'm proud to have Doug as a best friend in law. Doug asked Katie at Montrose beach at a sunrise they were watching, so of course we had to go back to Montrose for their engagement photos. If you’ll be my soft and sweet, I’ll be your strong and steady. WHY HAVE I NOT ATTENEDED EVERY YEAR? My friend Katherine Recommended me for this gig and I am so thankful she did because I would have never known about this wonderful event. 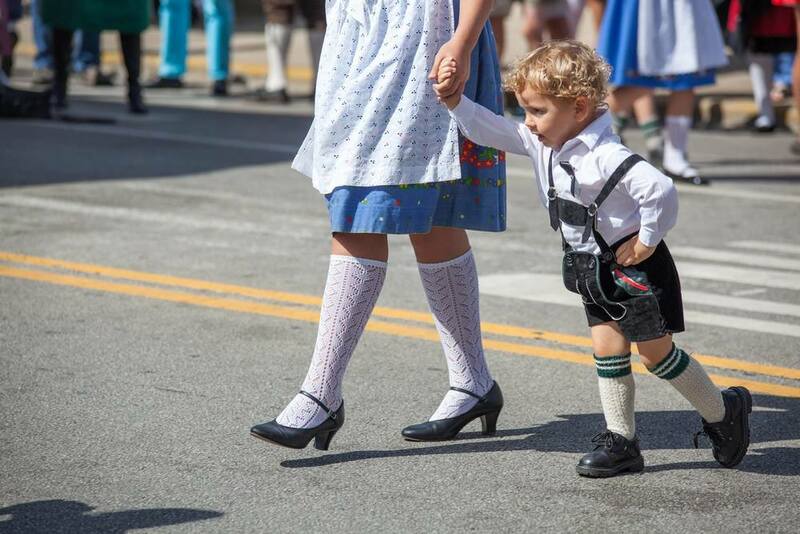 Germanfest was held in Lincoln Square from Friday to Sunday. On Friday they had a keg tapping, Saturday a parade and lots of food and on Sunday they had all kinds of Folk dancing. Everyone was so kinds and the food.....THE FOOD was so good! Even Mancow showed up in his pilot shirt. Grand Opening of The Cotton Duck, an art gallery as well as a BYOB restaurant. Renee McGuiness was the first to exhibit her art work while Chef Zumpano cooked up a storm. Guess what? Chop will soon be offering a Lunch menu! Finally the only restaurant at the Shops at Roosevelt Collection will be open for Lunch, so I can meet all my old co workers for a Friday Lunch or grab a dinner and a movie with the hubby. As a famous guy used to say "Winning!" One of my favorite subjects, of course cars, but recently it has to be motorcycles. I have had a high request of those and I'm in Love. They are beautiful and fun to shoot. I wish I could ride one around town in this weather. I have learned many things from my encounters with gentlemen and their toys. 1. they take extreme good care of their toys and this motorcycle was no diffrent, 2. It is literally their baby and they can talk for hours about it. It amazes me the difference between women and men. My husband for one, will not go to one of those automatic car washes. Our babies only get hand car washes. I think the cars come before me ;). Here is a recent shoot I did for the owner of New York City Bagel Deli , of his Harley Davidson. If you are ever around town. Give their bagel sandwiches a try. They are the best! Plus the crew at the Deli is super friendly and they will most likely have a really cool t shirt on. Enjoy! C Louise Public Relations does it again. They know how to host an event. The event was held in the garden of a private home at 1442 North Astor street. In a prime location and with the lake right outside the door. We were free to roam around the house and explore all the rooms. Not going to lie, I got some styling tips from this house. Already purchased some of the rugs used in there. Chef Charles Webb was the man of the hour. Always amazing my taste buds with his creations. Not only does everything he cooks taste delightful it is pleasing to the eye. Nathaniel Glossen and Amber James were the sous chefs helping Chef Charles, always answering questions and making sure we tasted everything. DJ Madrid rocked the night away with his music and energy. Once again it's a pleasure to be surrounded by such great people.